The 2015 remix & remaster of the 1971 Kinks “Muswell Hillbillies” album on high grade vinyl includes the original album and a 2nd disc of rarities & outtakes from the original album sessions as well as BBC sessions recorded for John Peel. 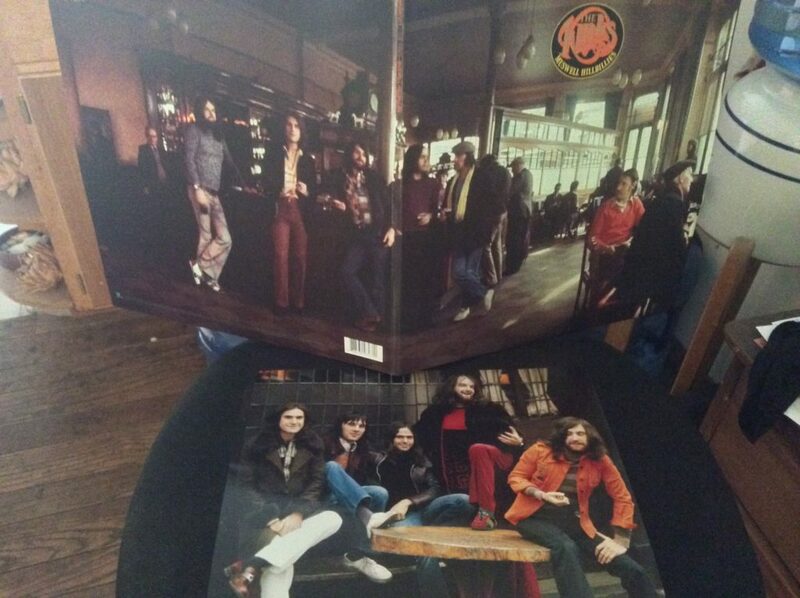 I’ve purchased a lot of 180 gram vinyl reissues and the quality varies dramatically. The vinyl production on this reissue is excellent but the real kicker is you basically get a whole second Muswell Hillbillies album with the inclusion of the rarities and outtakes. Thanks Kinks! The album introduces a number of working class figures and the stresses with which they must contend. It did not sell well but received positive reviews and critical acclaim. 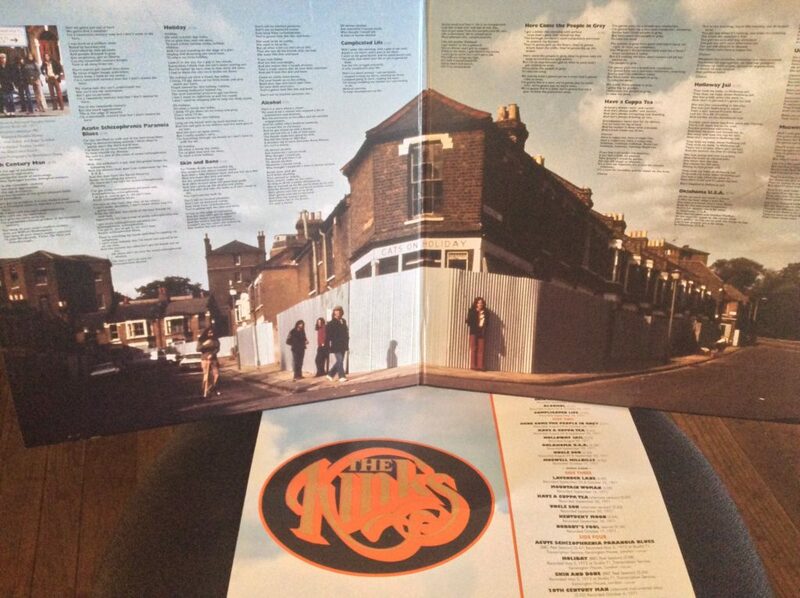 In my opinion, this is one of The Kinks’ best albums. I put it right up there with “Lola Versus Powerman and the Moneygoround” and “Everybody’s in Show-Biz“. 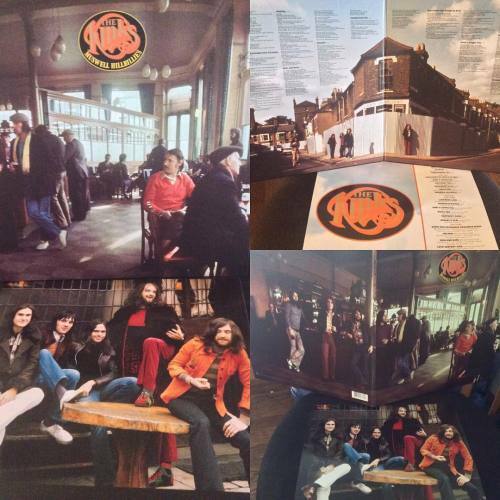 The front cover picture was taken in the Archway Tavern, a pub in Archway (more than two miles away from Muswell Hill). The back inset picture, showing the band below a signpost giving directions to Muswell Hill, was taken on the small traffic island at the intersection of Castle Yard and Southwood Lane in Highgate.